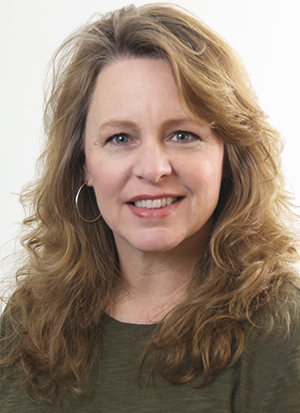 Sharon Carrigan has 25 years of accounting experience working in structural and environmental services. Born in Springfield, TN, she is a lifelong resident of Cheatham County. Sharon lives in Joelton with her husband and has 2 grown children and 2 fur babies. In her spare time, Sharon loves the outdoors, especially the mountains and the beach. She loves traveling, boating on the lake, hiking and spending time with her family and good friends. © 2019 United Structural Systems, Inc. All Rights Reserved.